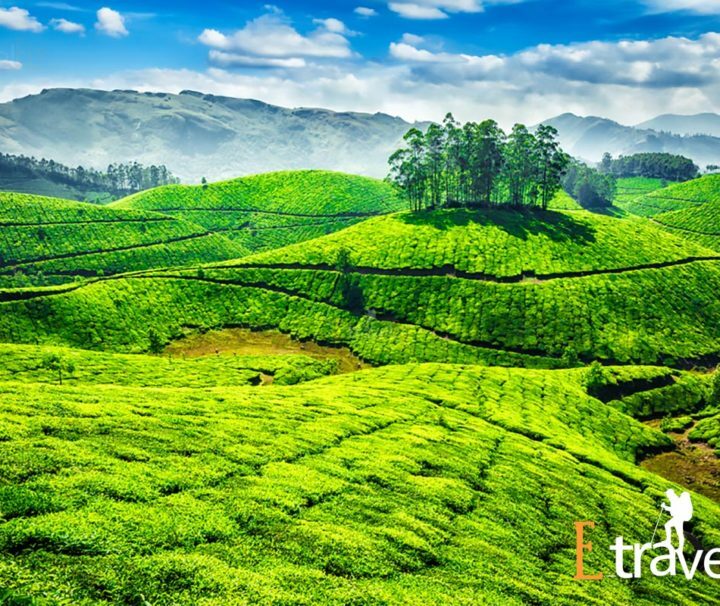 Munnar, situated in the state of Kerala in Southern India, is one of the most famous hill stations in the country. 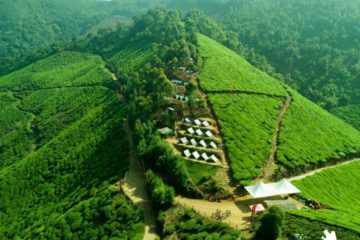 In fact, it is the second most popular hill station in South India after Ooty. 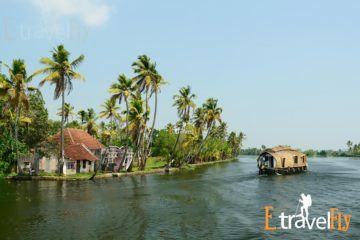 The name of the place is derived from two Malayalam words ‘munnu’ and ‘aaru’ which means ‘3’ and ‘river’ respectively. 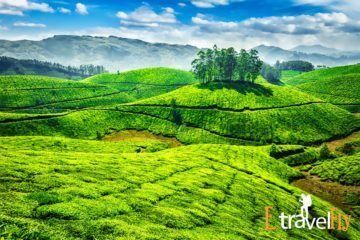 Munnar is located at the confluence of three small rivers and hence the name. 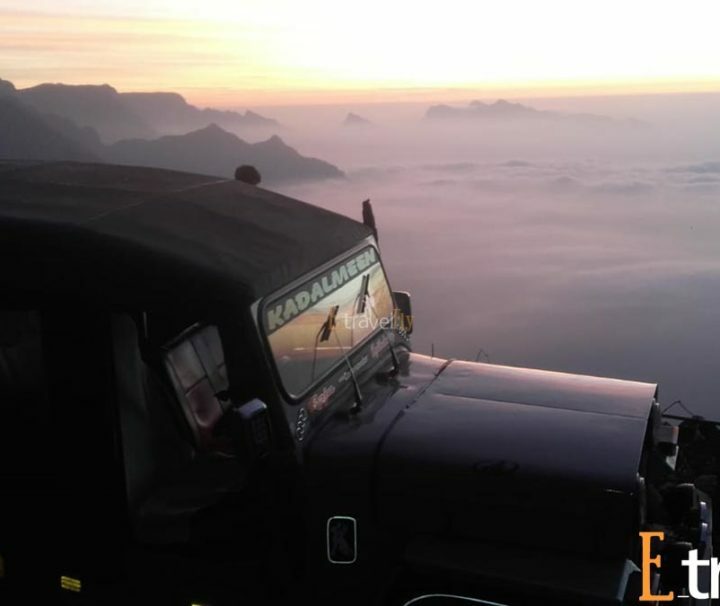 Munnar being a hill station, you might think that getting to the place would be difficult. 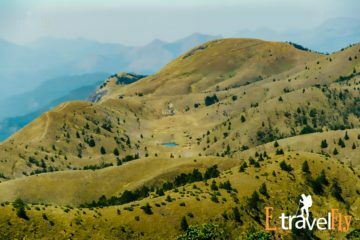 Well, my sincere answer is that transportation is not an issue at all. 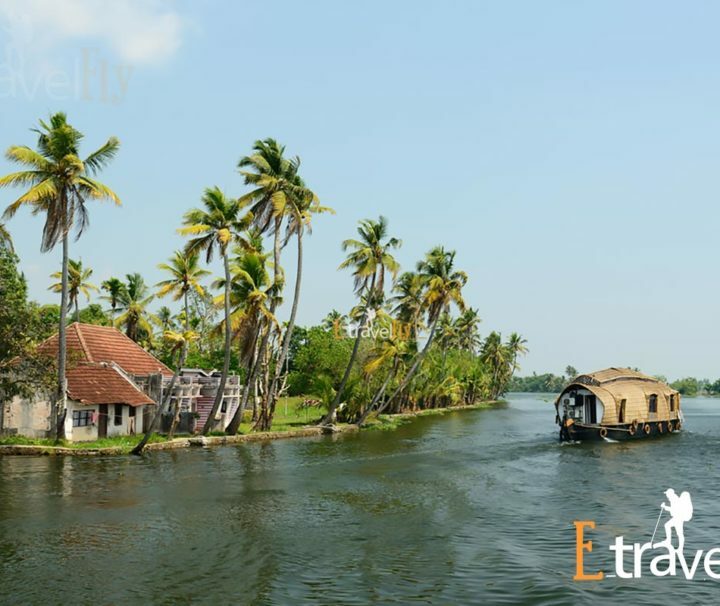 The nearest railway stations are Ernakulam and Aluva (around 110km) and the nearest airport is Cochin (100km). 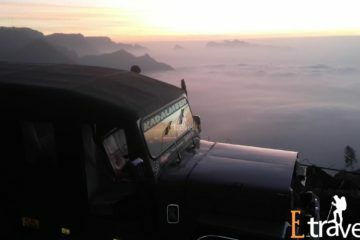 The road journey from these places to Munnar is an experience in itself. 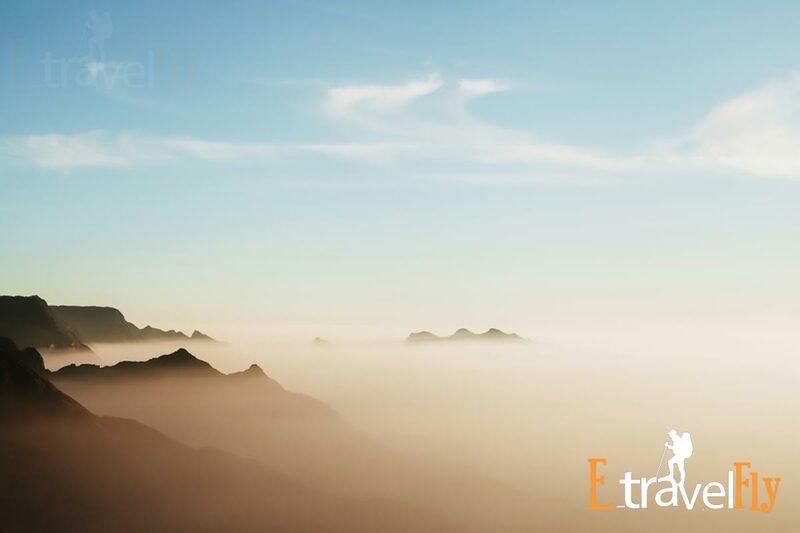 You can feel and see the change in geography and natural beauty. 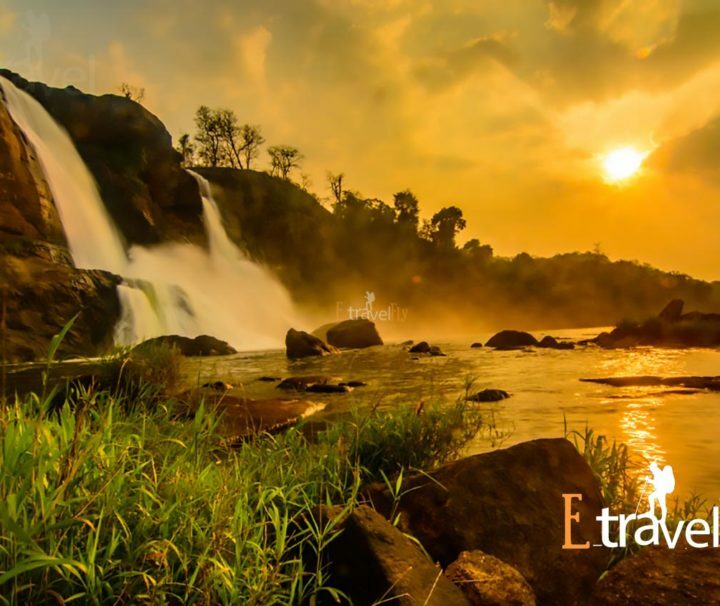 There are a few prominent waterfalls also, on the way. 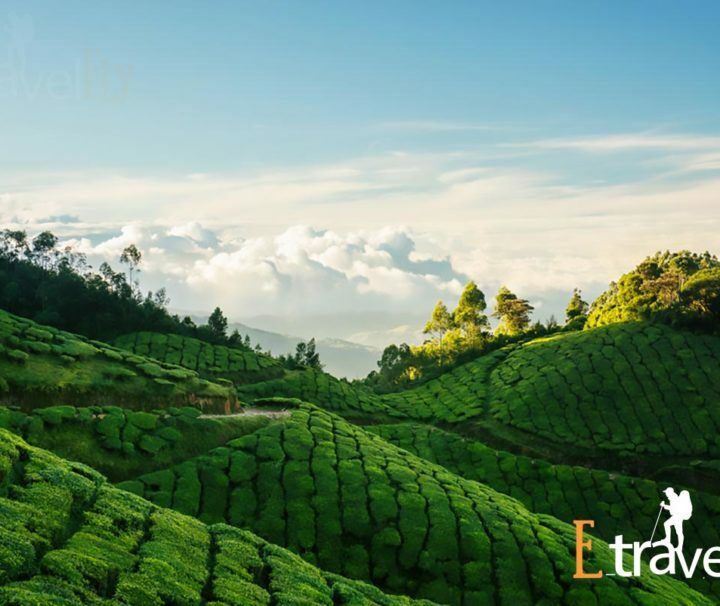 Munnar was one of the favourite locations of the British during their colonial rule. 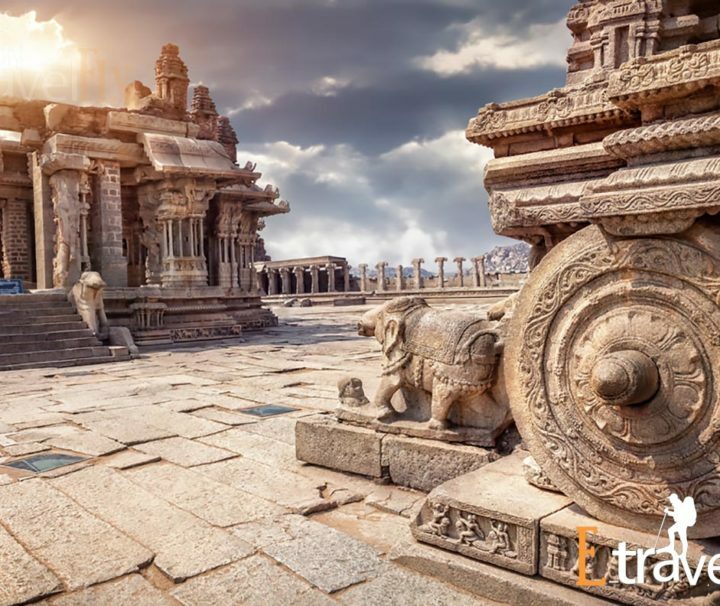 They are the ones who discovered the prominence of the place and made it into a paradise replete with tea plantations, oaks, farms, winding roads etc. 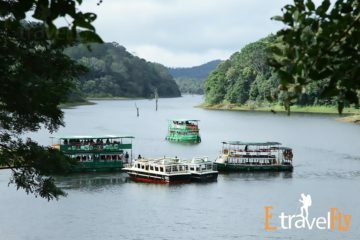 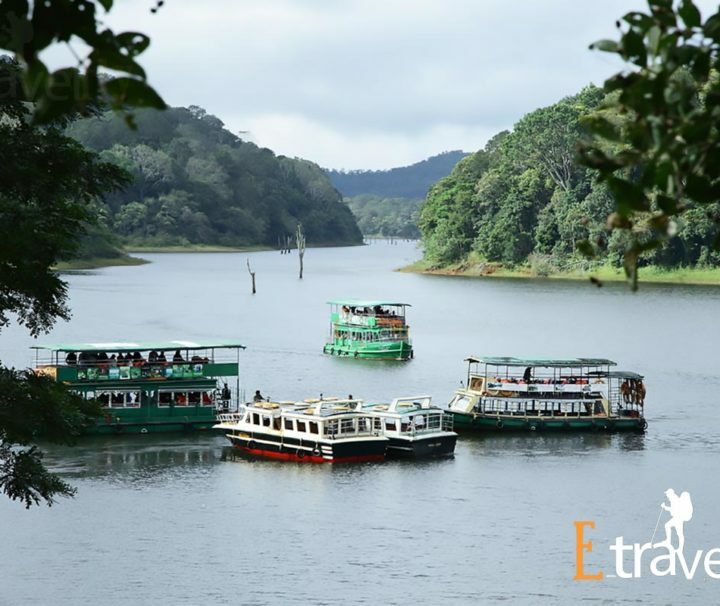 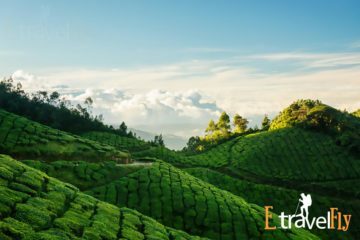 Now let me talk about the major attractions in and around Munnar. 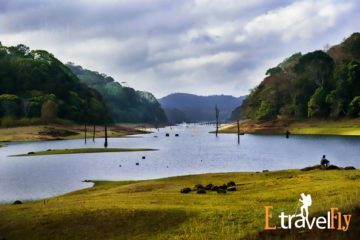 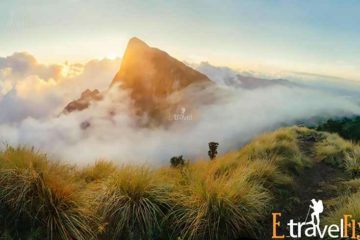 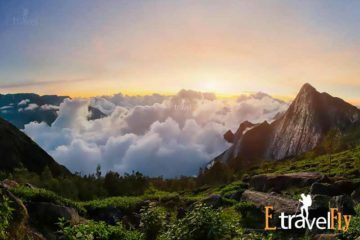 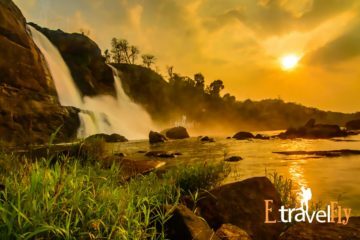 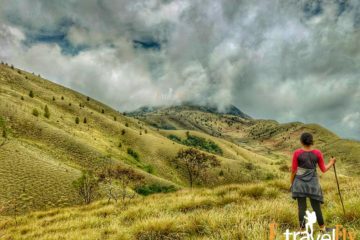 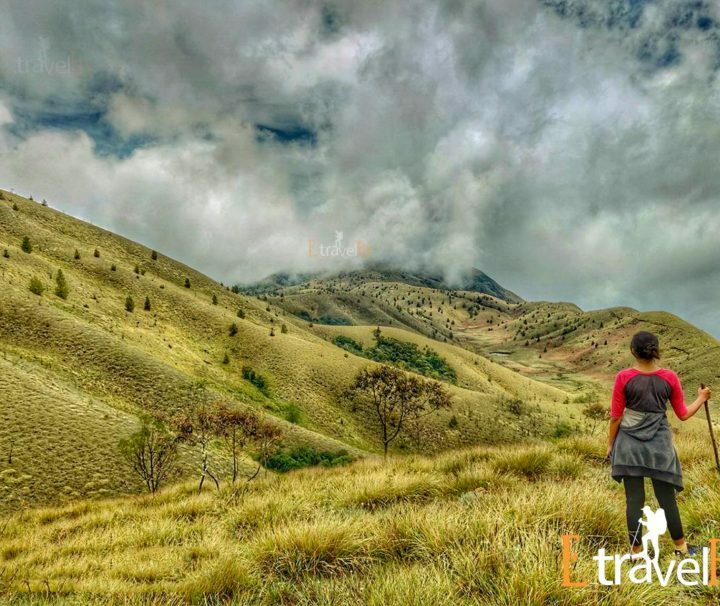 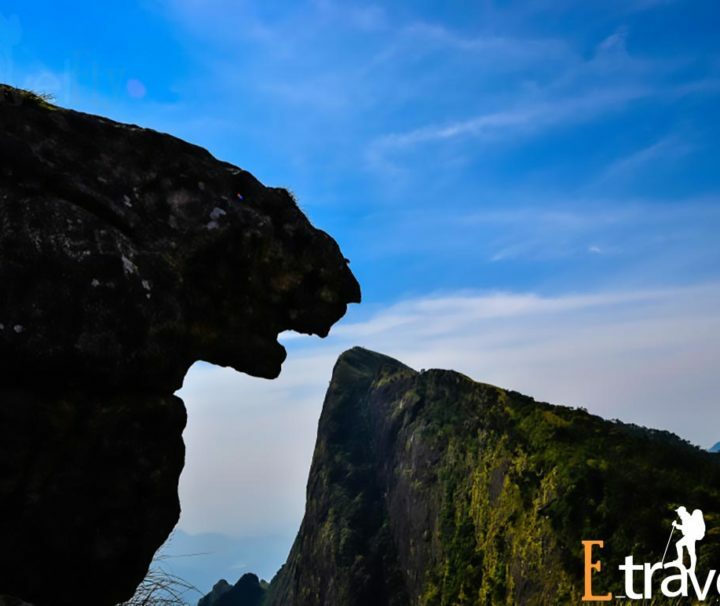 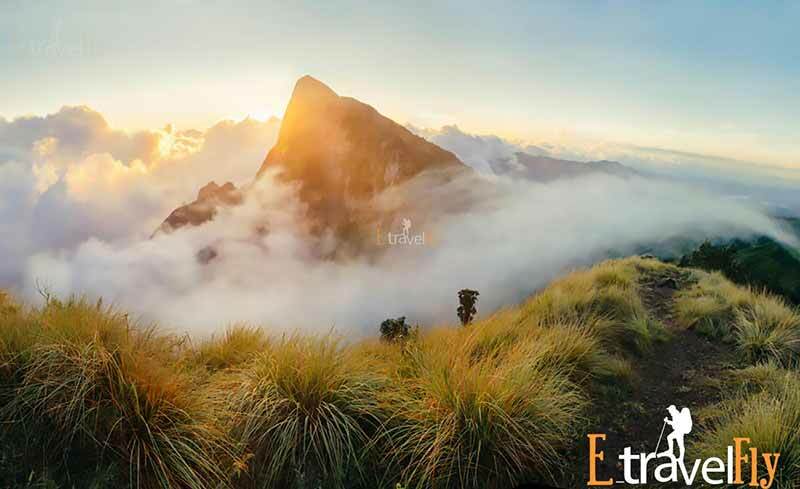 Eravikulam National Park: This famous National Park, located around 12 kms from Munnar is home for various rare species of animals and birds such as the Nilgiri Tahr. 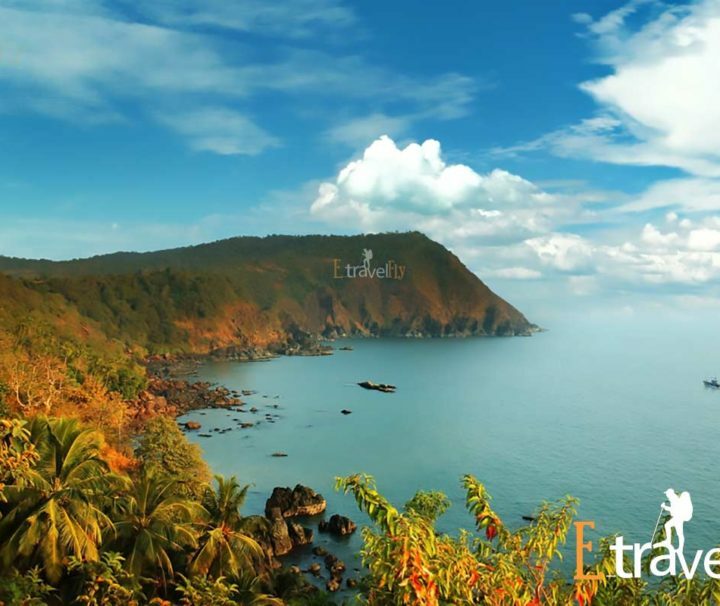 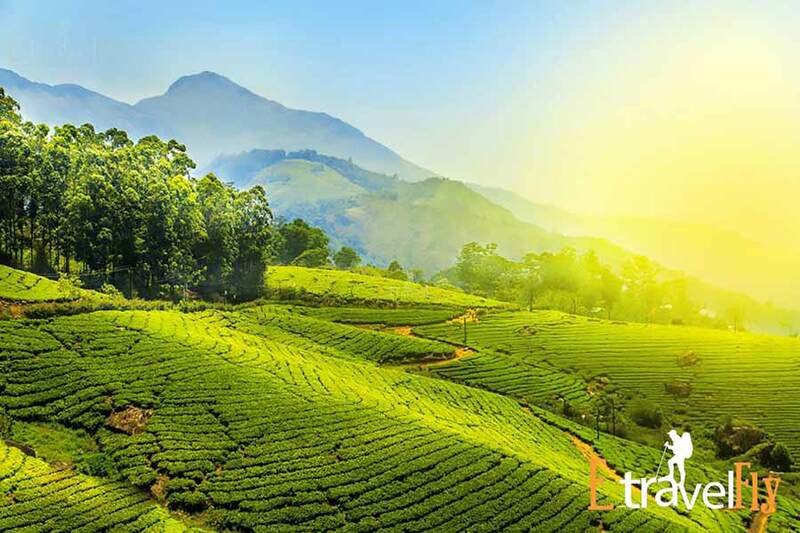 It also offers you splendid view of the surrounding mountains which are mostly covered with tea plantations. 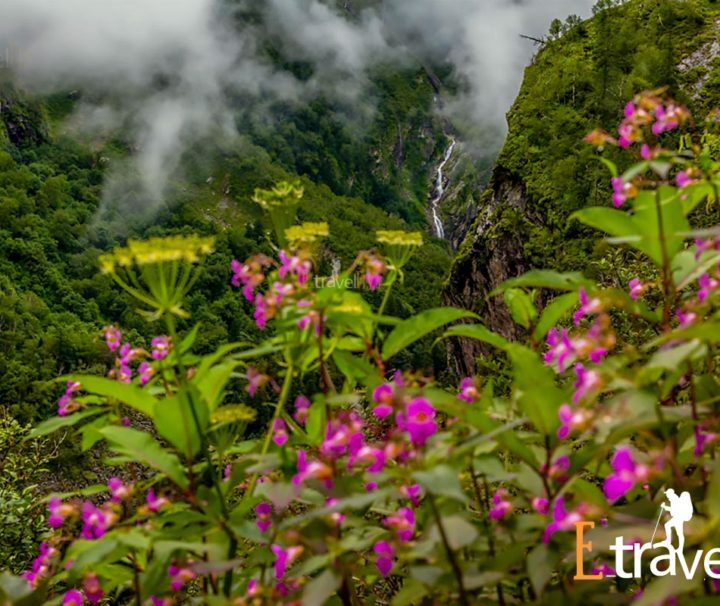 ‘Neelakurinji,’ a kind of flower which blooms once in twelve years, is also another attraction. 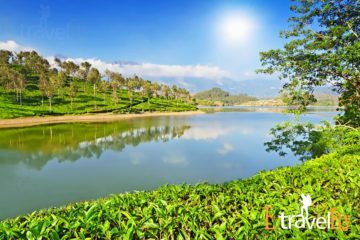 Mattuppetty: Mattuppetty, also known as Maduppetty, is famous mainly of its beautiful dam-reservoir area and the Indo-Swiss dieary farm project. 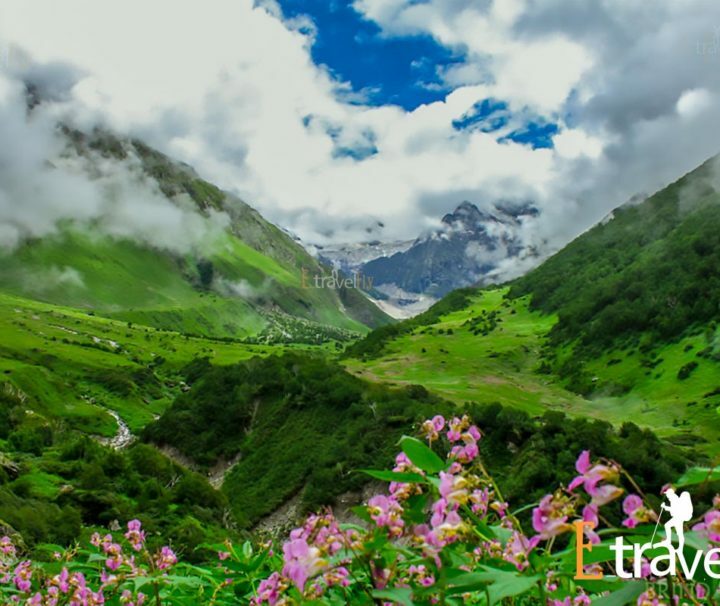 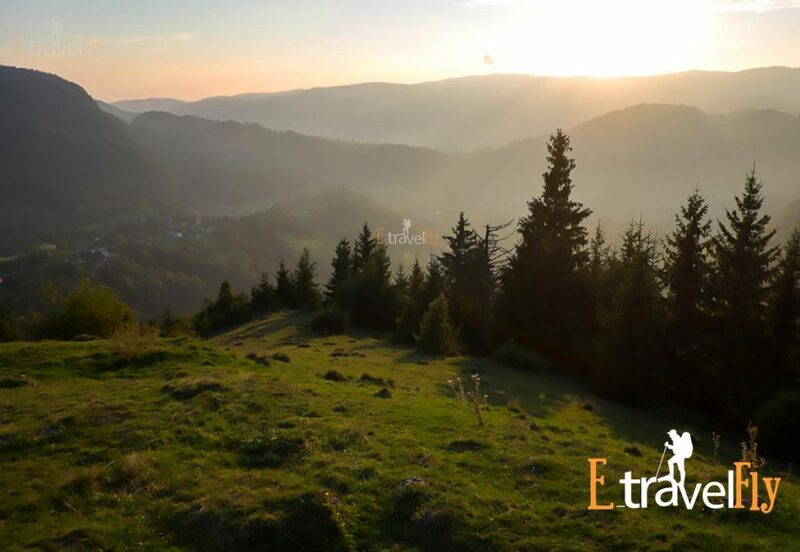 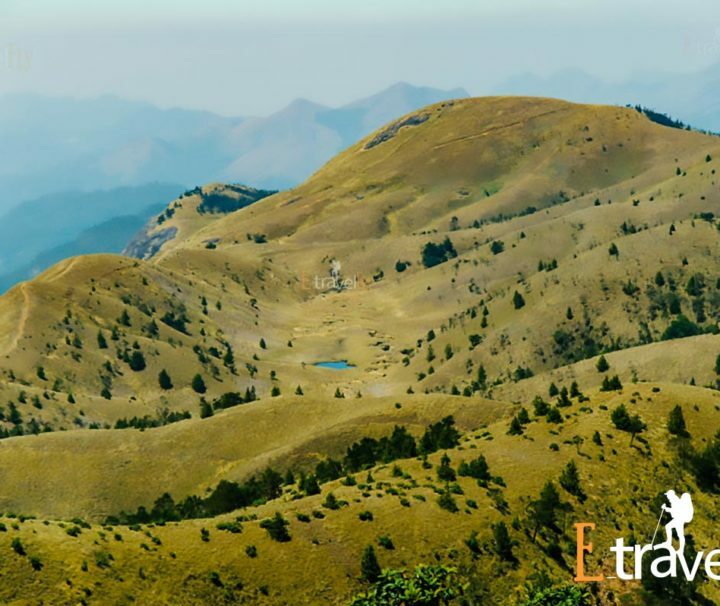 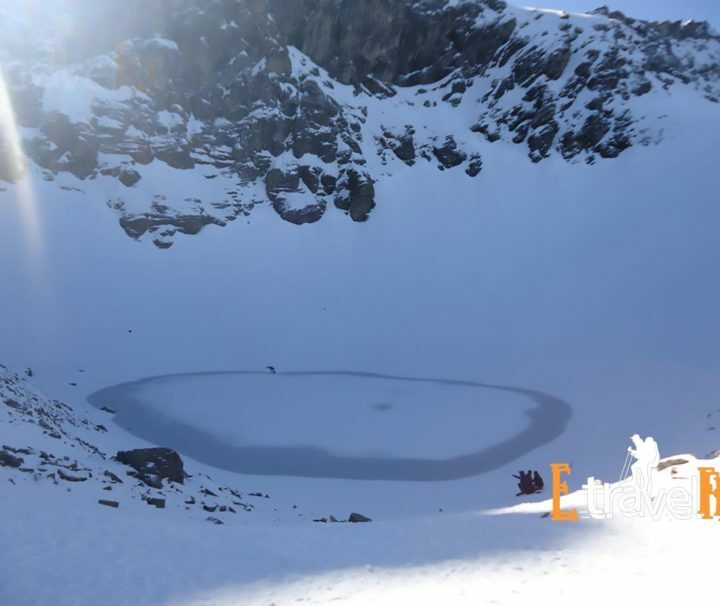 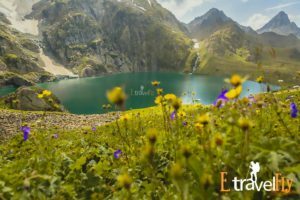 It is an ideal place for trekking and other fun activities. 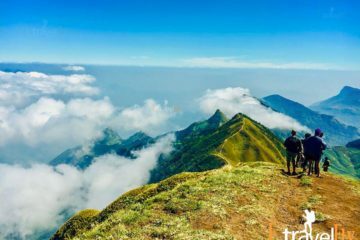 Anaimudi Peak: It is the tallest peak in India outside the Himalayas, with a height of about 2,700m. 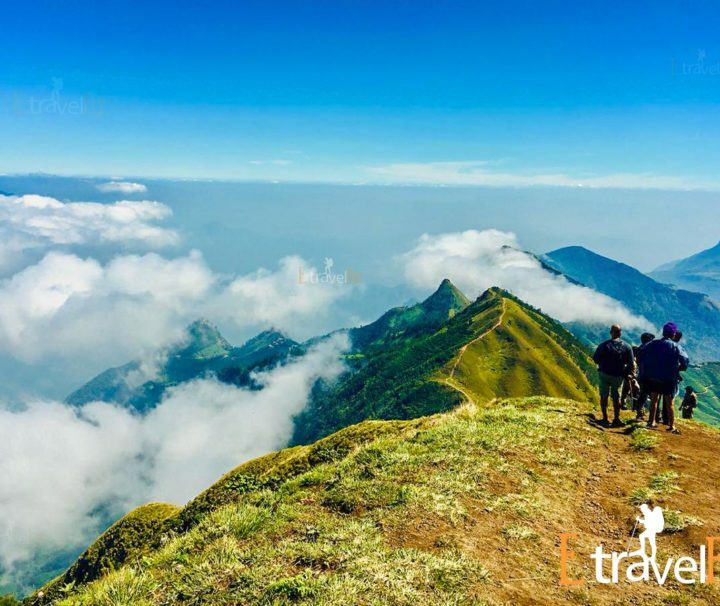 Trekking is allowed at the peak with special permissions from forest authorities. 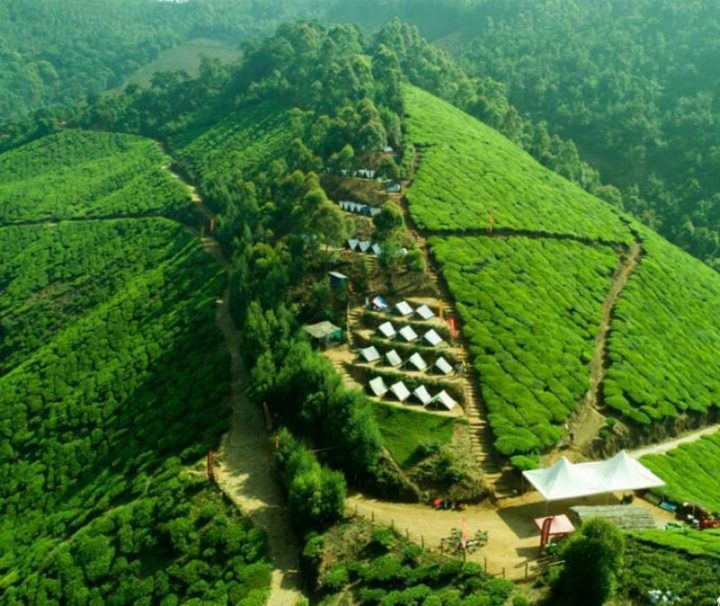 Pallivasal: This place offers a wonderful view of Munnar and the surrounding mountaneous region. 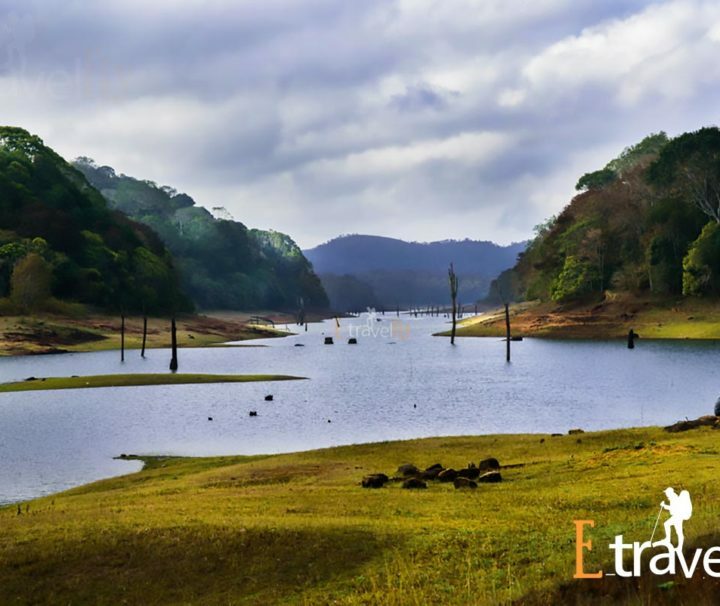 It is also home to the first hydro-electric project in Kerala. 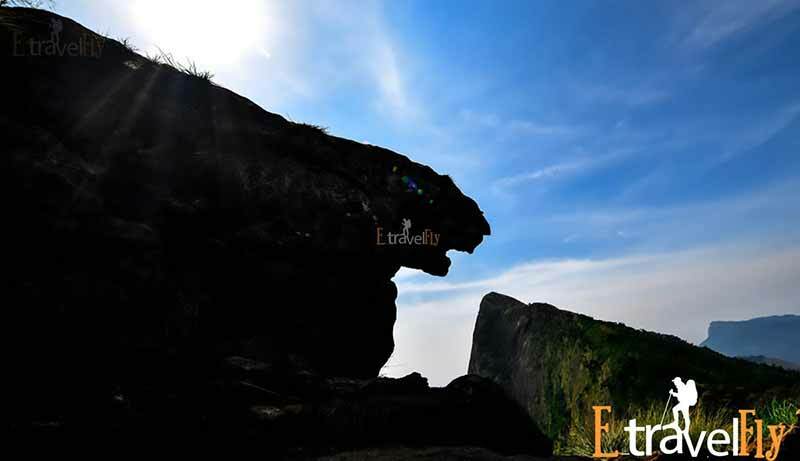 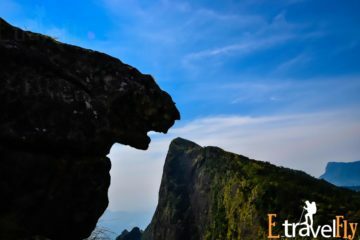 There are also other places of interest such as Chinnakanal, Echo Point, Top Station and Rajamalai. 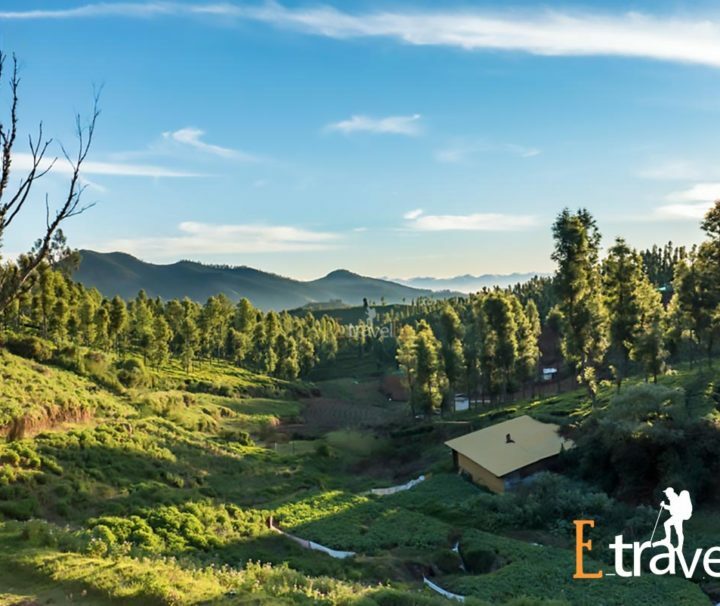 One thing you need not worry at all in your trip to Munnar is your accommodation. 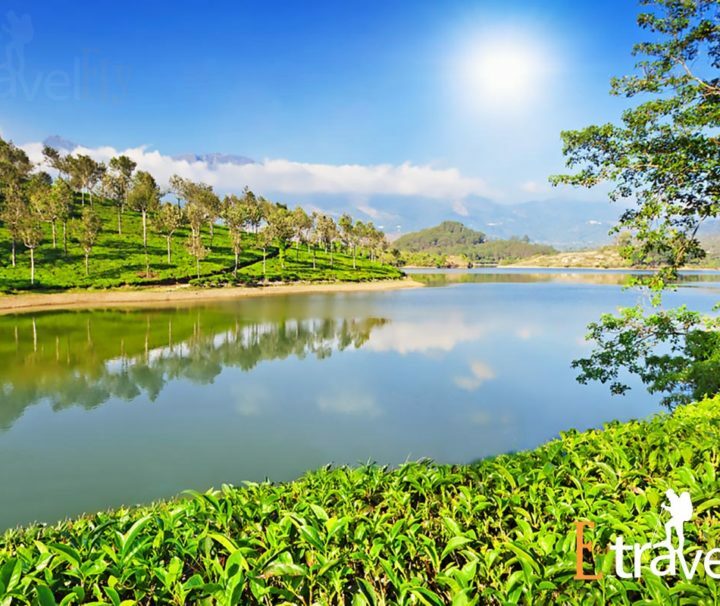 There are numerous hotels and resorts in and around Munnar which will provide you with the facilities you need. 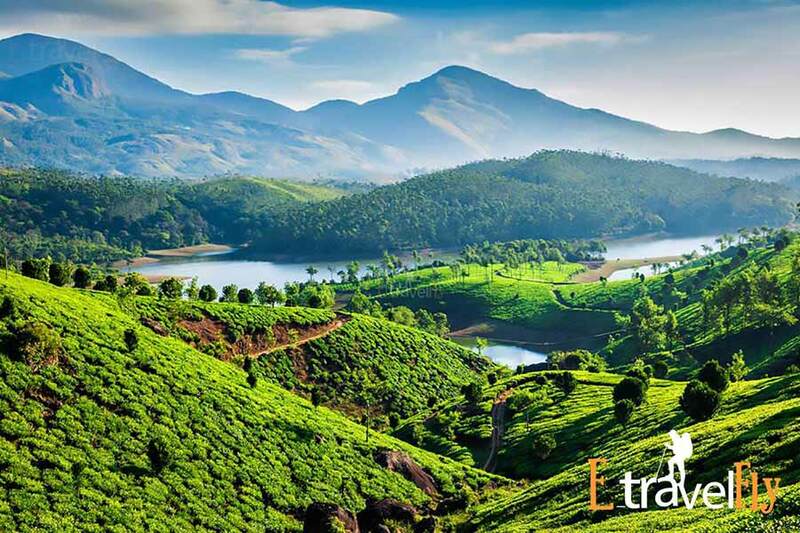 If you donot wish to stay in Munnar’s cold climate, you can go to Kochi, which is just a couple of hours away.